Experience a brilliant approach to Acting which is based on real life and is devoid of any – and we mean any – of the old school methods. 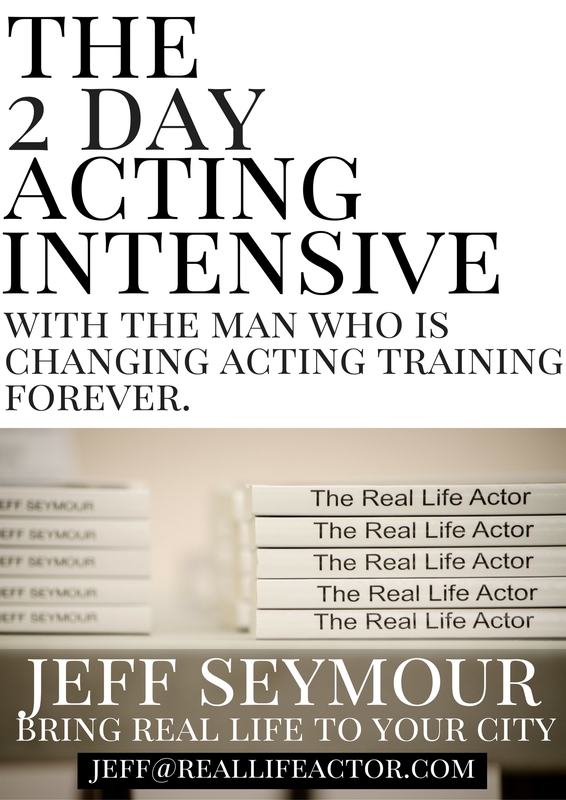 Acting training based on real life that is the most effective you’ll ever experience. The confidence and clarity to work consistently. For actors who are tired of the same old stuff.